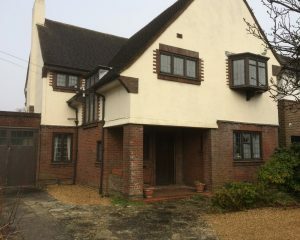 HRG Services were contracted to carry out restoration of existing casement windows on the first floor for the front and back elevations of this detached property in Bournemouth. 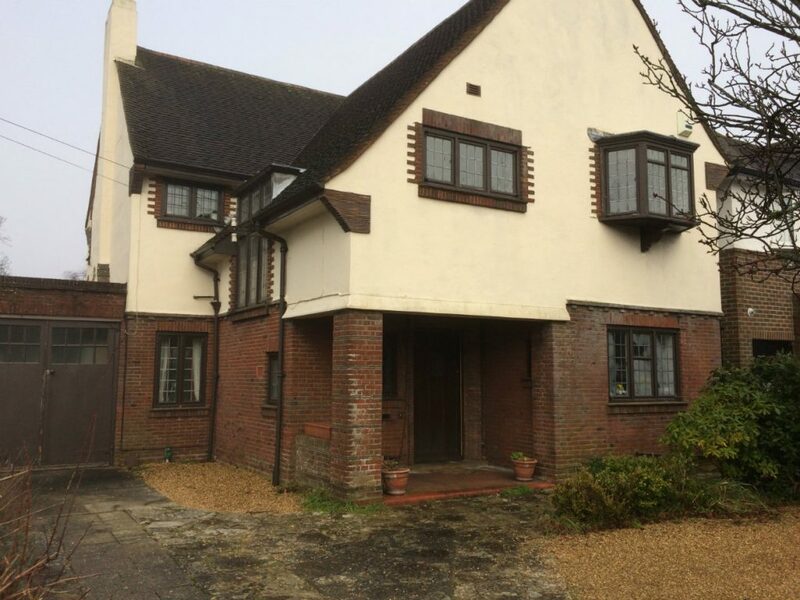 All work was carried within time and on budget and to the overall satisfaction of the client. 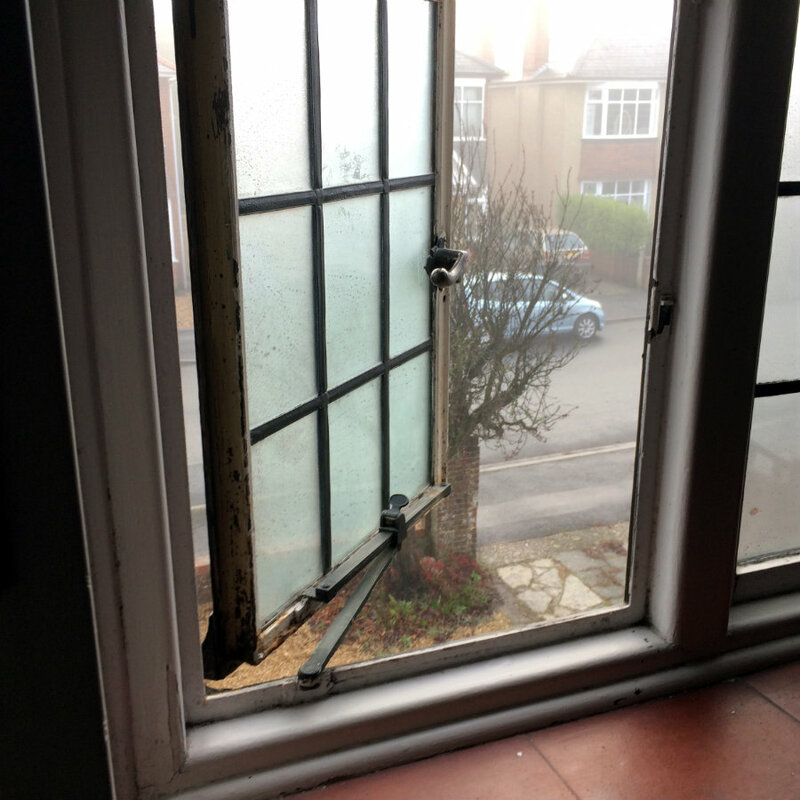 The work included full restoration of the existing windows and removal of all rotten timber. 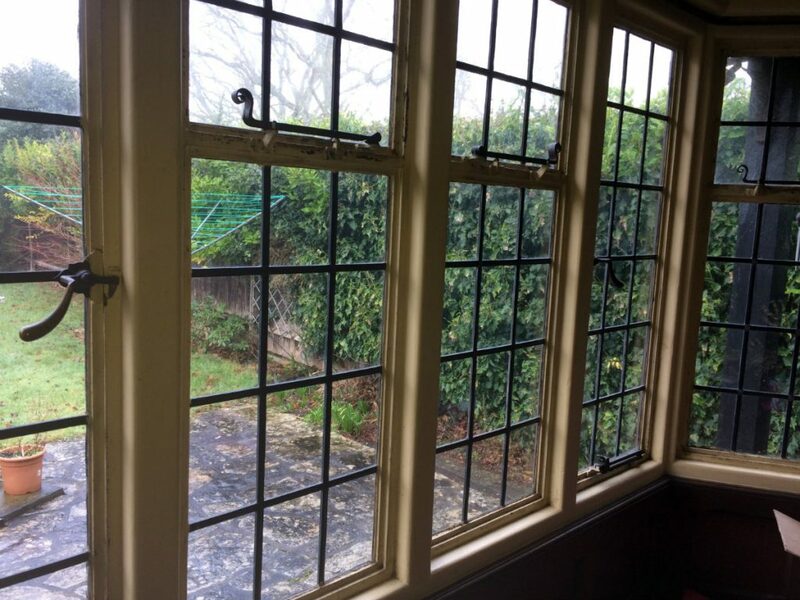 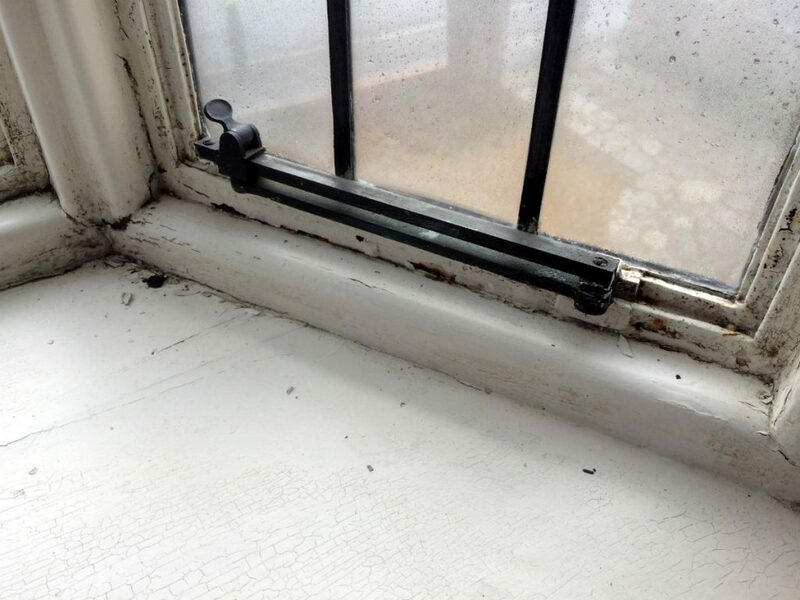 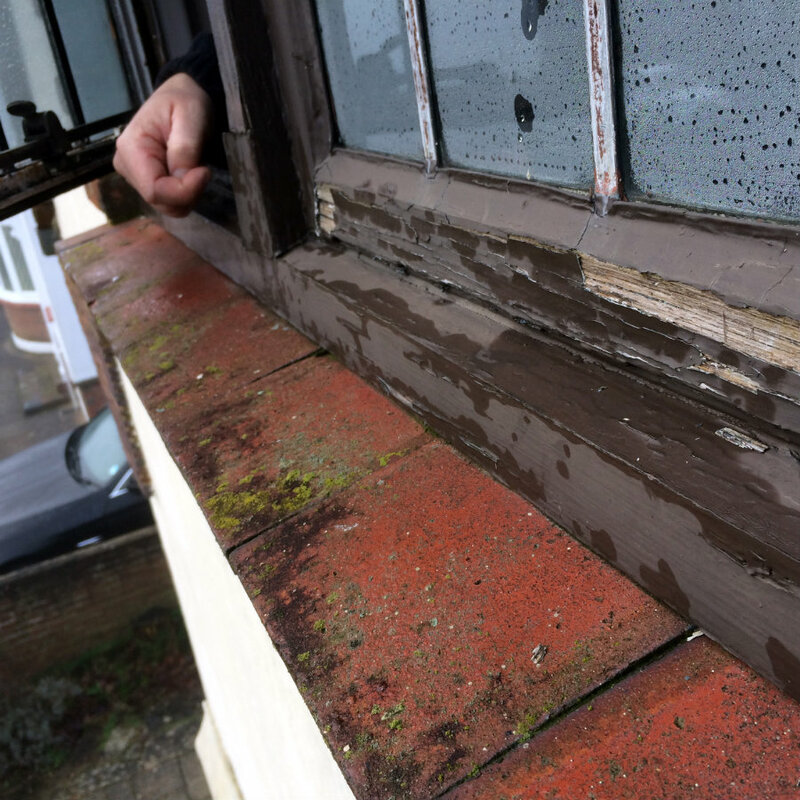 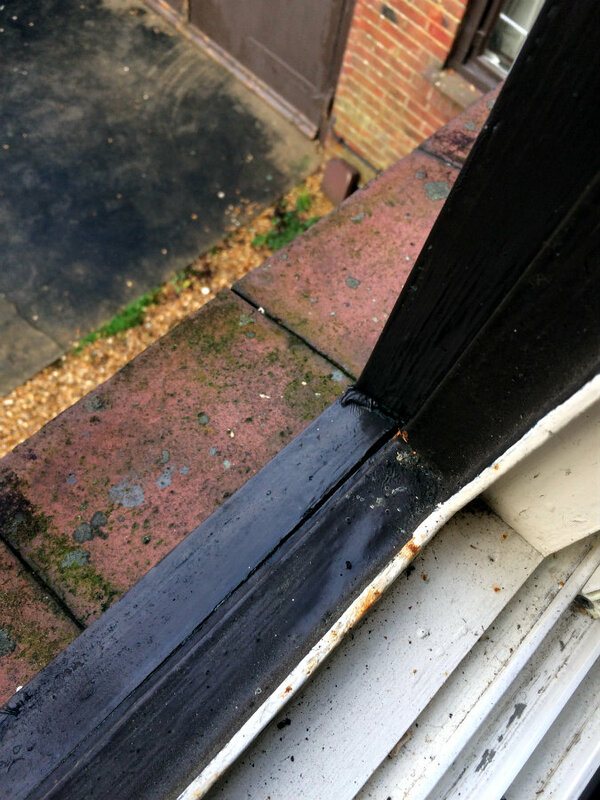 To restore the existing casement windows, we rubbed down windows and frames and removed flaky paint etc and removed any rot from timber surrounds and applied resins and shaped to existing profiles. 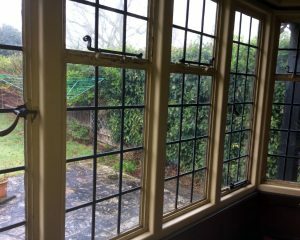 We applied necessary primers to timber and metal and then applied a coat paint system in the client’s chosen colour. 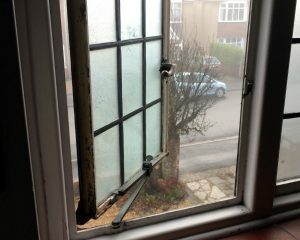 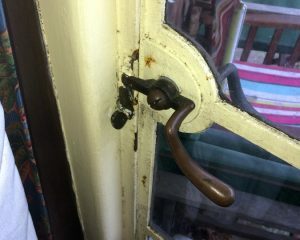 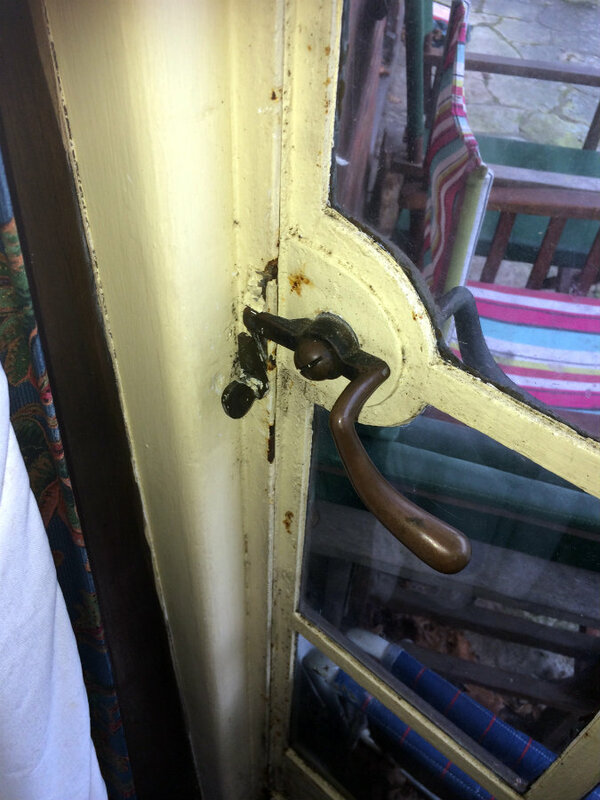 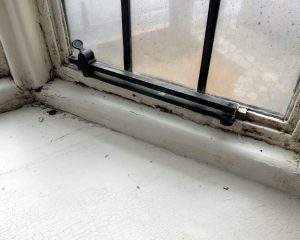 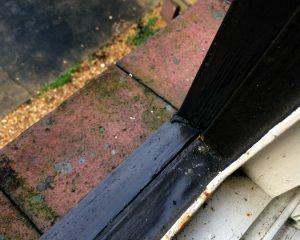 The client wished to keep the original window furniture so we cleaned this too. 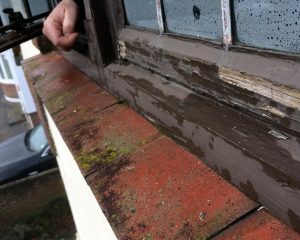 After works were completed the windows were fully protected and rot and rust free and professionally painted.